What Are The Benefits of Box Gutter Expansion Joint? 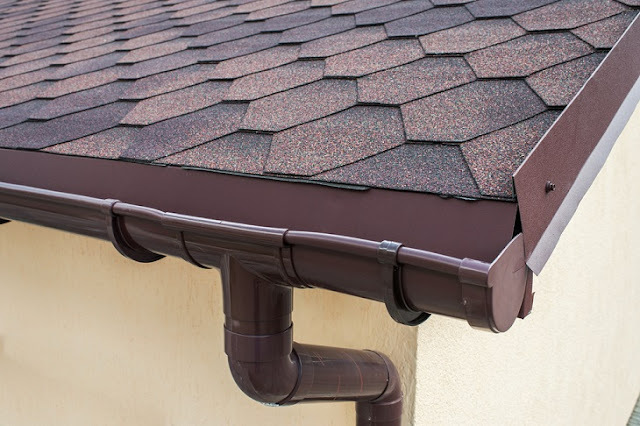 Having gutter expansion joint is extremely important, especially when you want to sustain the quality of your gutters. This is because even the finest gutters become victim of the hash climatic conditions, as a result of which undergo thermal expansion. This tends to affect their overall performance and leads to frequent repairs, replacement and maintenance services. Hence, to avoid such hassles engineers often stress upon the fact of installing expansion joints that would tackle the contraction or expansion of your gutter in no time, ensuring that it functions the way it should even during extreme temperatures. Right Size: As mentioned earlier, you will probably come across endless options while purchasing gutter expansion joints. However, here the idea is to identify those types that would stand perfect as per the requirements of your gutter. 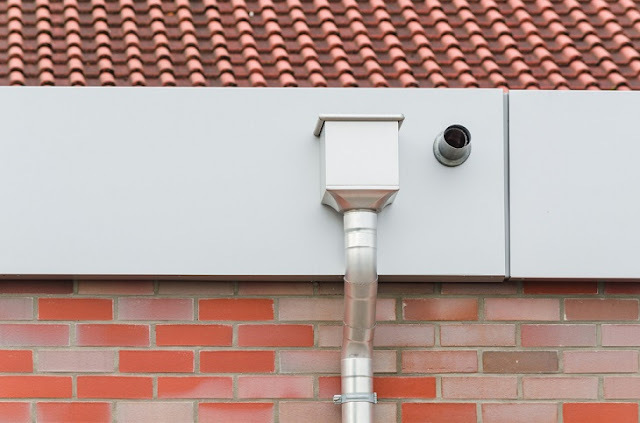 You need to consider the size of your gutter, its type and the shape of channels where you want to install the joints. In addition you even need to take an account of the climate, for instance is your city prone to rain, snow, hurricanes or other extreme climatic conditions. Perfect Pitch: Having the right pitch is yet again an integral part for assisting the operations of gutter. Make a note of the slope of the gutter and then select those expansion joints that would assist the drain in a seamless manner. Often times these slopes are too small to be noticeable hence measure them and then pick the desired joints. Properly place the Expansion Joints: Placing the expansion joints in an appropriate manner is the essence. If you are doing it all by yourself, then you can take help from the guidelines provided by the manufacturer or if you are confused about the entire process then you can even consider taking help from a professional. Reduce Seams for Better Performance: At last while placing the gutter expansion joints make sure that you reduce seams, as to may seams would affect the performance of the gutter and increase the chances of blockage. Make use of professionally graded equipments that will help you get the work done in no time avoiding seams at majority of the gutter points. What Makes Box Gutter Expansion Joint A Must Have? It stops blockages, which is often seen during heavy rainfall and thus ensures that there is no sort of overflow of water that might affect the foundation of your house. It improves the flow of water and it is regarded as an excellent tool especially if you have installed rain water tanks in your house.